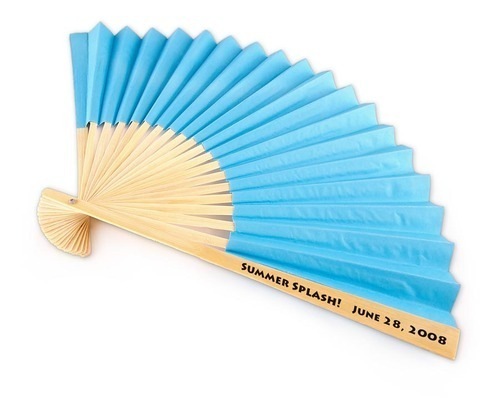 10 inches in length and 18 inches when opened. 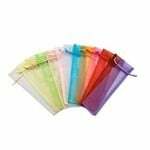 Choose from our most popular colours in the drop down list. Please indicate preferred font type. To see a list of font types please click here. 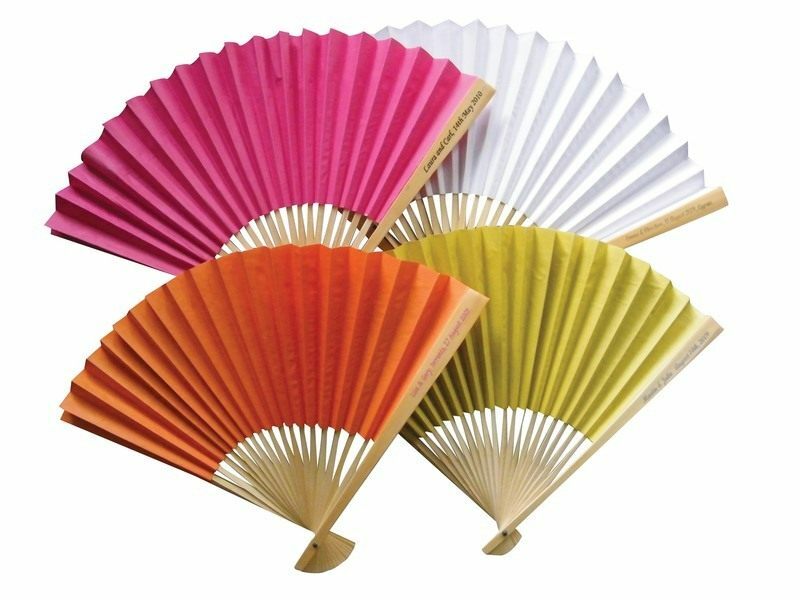 Please allow up to 3 weeks for delivery for personalised paper fans. 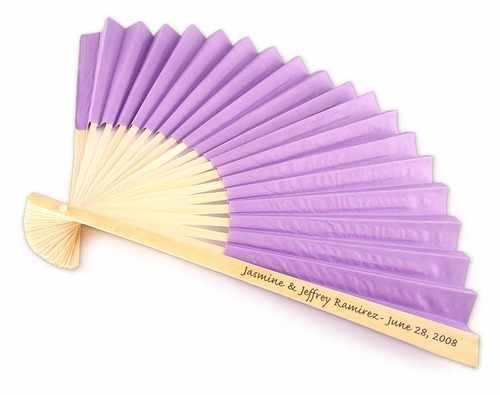 See also our plain coloured Hawaiian style paper fans, plain paper folding fans and personalised plain paper fans. 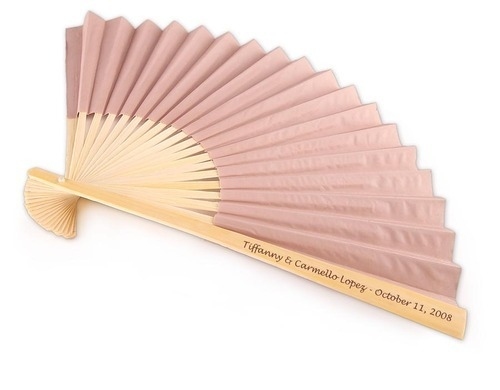 You may choose the text to be printed on the handle. Maximum 40 characters. 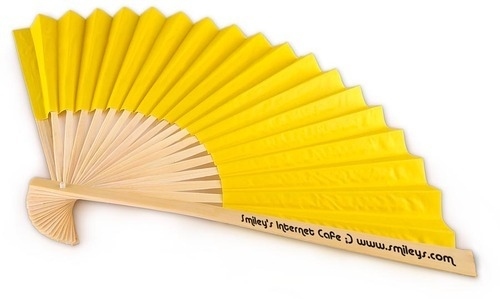 Please note the minimum order quantity for personalised paper fans is 80.